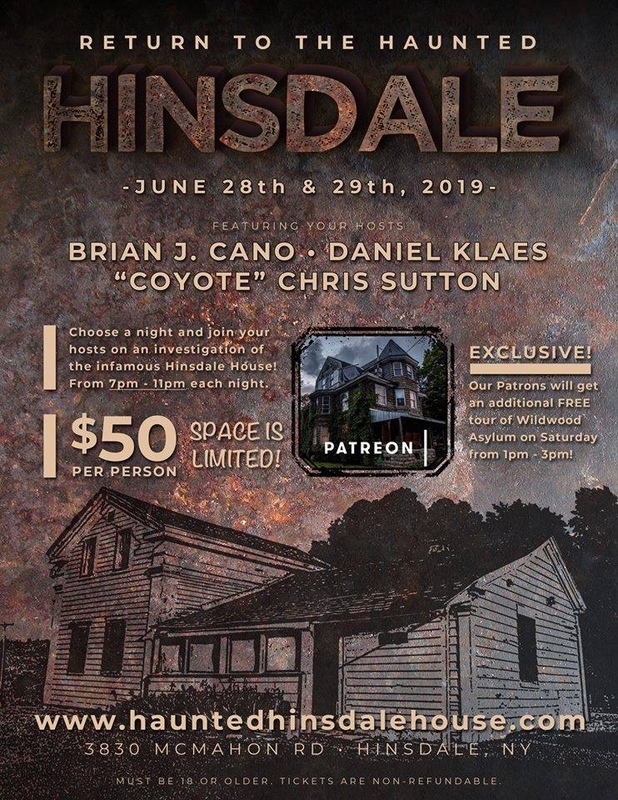 Brian J Cano, Dan Klaes and "Coyote" Chris Sutton, are returning to the Hinsdale House! 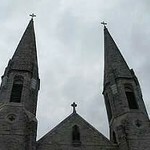 They will be running investigations on two consecutive nights and on the Saturday they have a special treat for their awesome Patrons - a two hour tour of the nearby Wildwood Sanitarium! That excursion is only for their Patrons. Best of all, that addition is FREE! Brian did one of his Method events at the Hinsdale in 2017 and it was quite the experience! 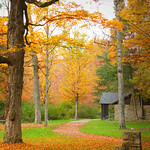 They are looking forward to getting back there and seeing the progress Dan has made on restoring the place. It's a common belief that construction can excite activity and along with the attention it's received in recent years, the Hinsdale still has many secrets waiting to be discovered.